Pura Vida monthly club brings you exclusive bracelets handpicked by Instagram influencers and fashion stylists. 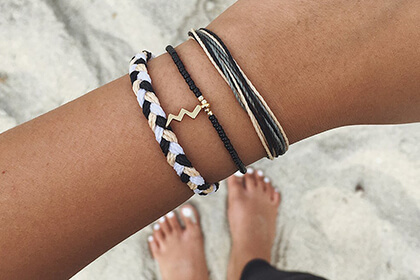 By becoming a Pura Vida member, you get to stay ahead of the trends and become a trendsetter yourself. 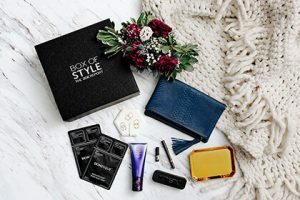 Each box you receive contains 3 unique bracelets worth up to $50. These bracelets are only available to Pura Vida members and cannot be found elsewhere. The selection of bracelets changes monthly. The price per box is $14.95 plus tax, so you pay only a fraction of the actual price. 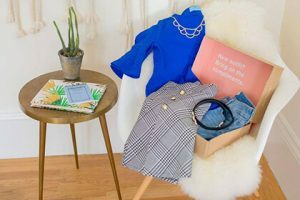 Subscriptions are automatically renewed, but you can cancel yours anytime you wish, just make sure you do so before your next box is prepared for shipping. For all orders within the US, shipping is free of charge. 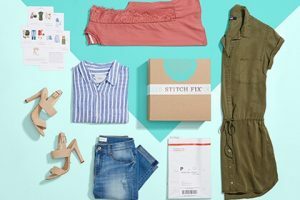 With international shipping, there is a $5 shipping fee per box. The boxes are shipped 24 hours after the purchase and normally arrive around the 15th of the month. 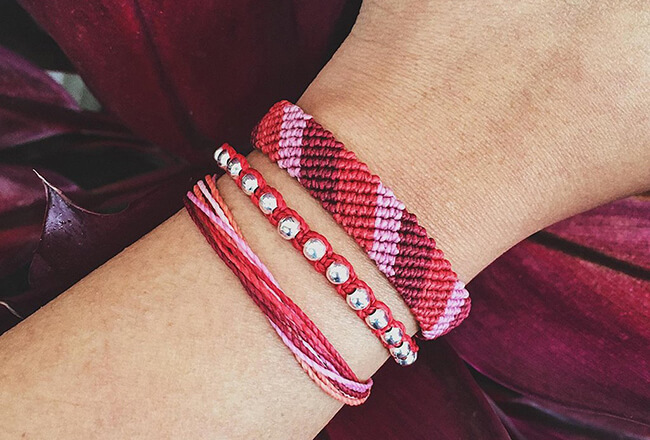 If you love the bracelets you get in your boxes, you can get even more in the Pura Vida online store and purchase them for yourself or as a gift. The company also offers a wide variety of bracelets particularly designed to allow you to support the charity of your choice. Our ratings are the result of an objective and independent evaluation of Pura Vida, generating the final rating that reflects the overall quality of the product. Ratings may change as the service changes. No user reviews yet! Be the first to review Pura Vida. There’s no Pura Vida coupons or discounts right now.